My name is Sadler Bailey and I am a trial lawyer, and I’m really proud of that. I look and I see the career paths that most people follow, and they get up in the morning, and they put in their hours, and they get a paycheck. For me, it’s a little different. I get up in the morning and I feel like I’m fighting for truth, and justice, and people that are hurt through no fault of their own. It’s competitive; there are winners and there are losers. I get to be on the side of the good guy. My client has been hurt through no fault of their own: somebody else did it, somebody injured them, and I have a chance to hold them accountable. I feel like David fighting Goliath. I very much identify with the concept that I’m fighting against corporate interest, against insurance companies that are going to do everything they can to avoid responsibility. It’s just a satisfactory feeling. There’s nothing greater than to know that you’ve done your job and you’ve gotten the satisfactory result, gotten a great result for your clients: the hugs, the tears of joy, the changes in the life of people that… I mean, they come to me and I’m basically their one and only chance for justice, their one and only chance. I take that very seriously, and I want to do everything that I can for those people. I’m proud of being a trial lawyer. I don’t think I would be very good at being a tax lawyer, or a divorce lawyer, or a criminal lawyer. I don’t know if I’d be any good at it or not, but it doesn’t matter because I’m not going to do that. That’s not the way I want to spend my life. I want to spend my life representing people that have been hurt, and holding the bad guys accountable. That’s what I want to do. 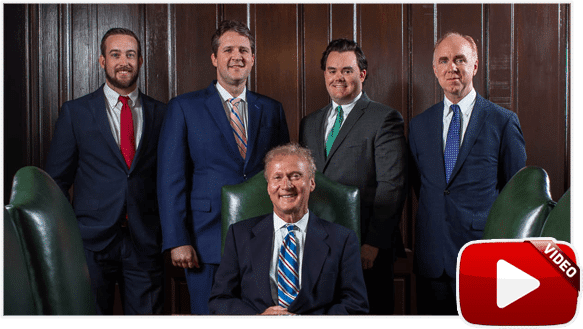 To schedule a free consultation with Sadler Bailey, please call Bailey & Greer, PLLC at 901-475-7434, or fill out our contact form. 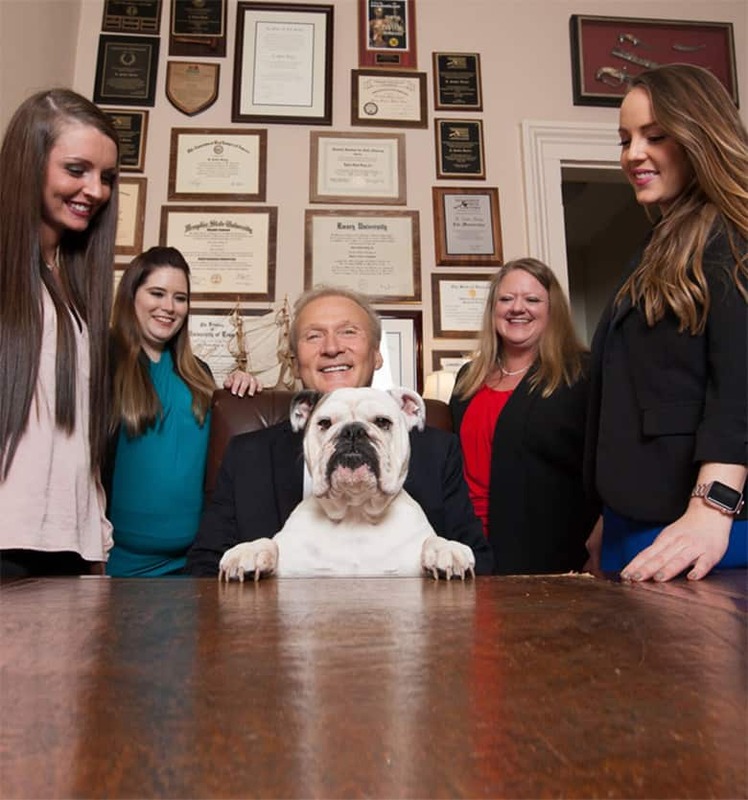 The firm maintains offices in Memphis and Jackson, and serves clients throughout West Tennessee.